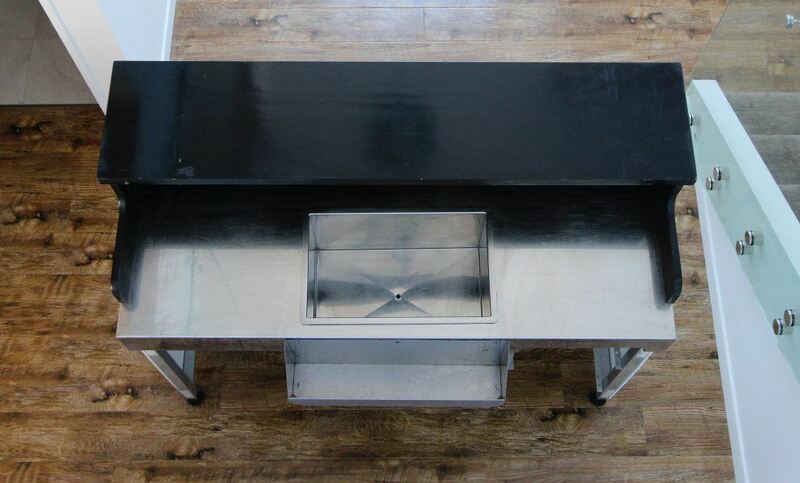 Born from industry professionals tired of Bartending off cheap trestle tables and sub-par custom sets, we’ve created the sturdy, effortless, practical BAR-KEEP portable cocktail bars. 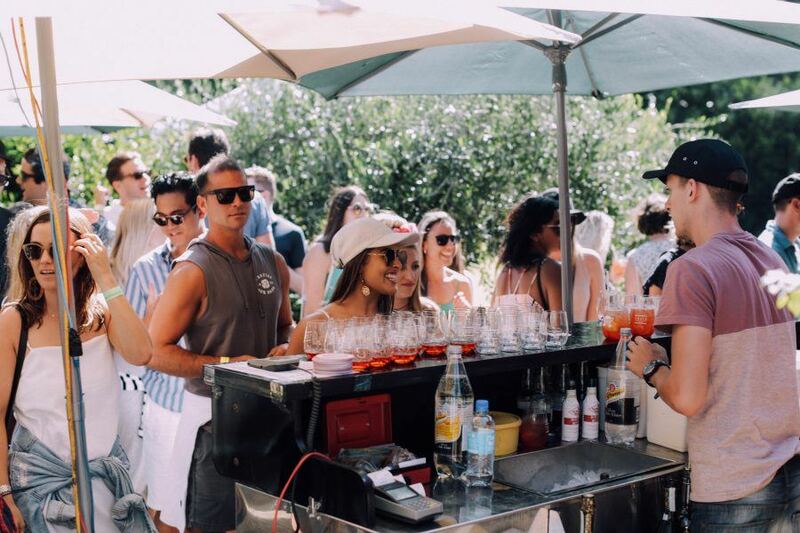 Your guests will enjoy the same amazing cocktails and service of a ‘normal’ bar, served by our specialist staff and giving you total piece of mind that your guests will remain hydrated and happy. 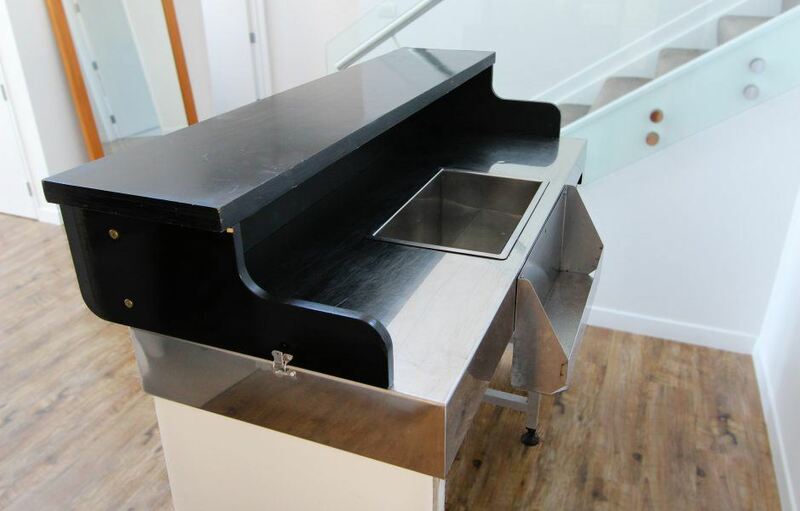 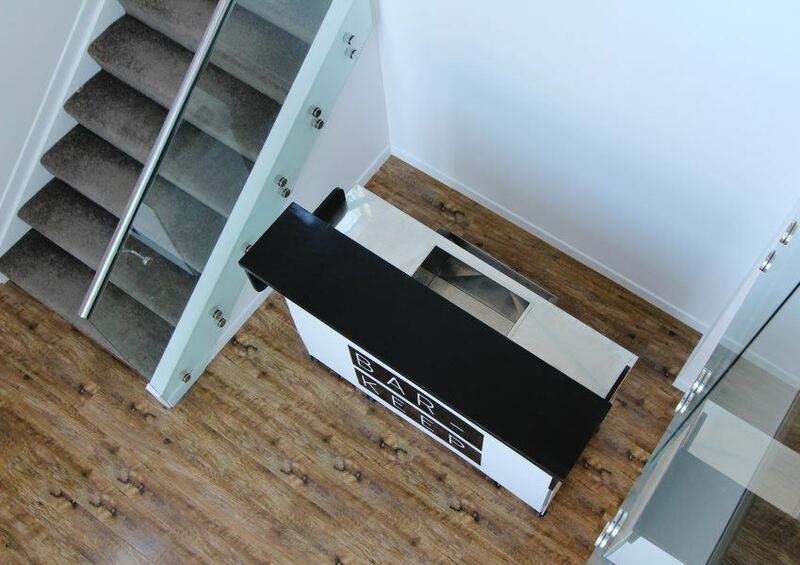 BAR-KEEP portable cocktail units are available for hire at private & corporate events throughout the Auckland region. 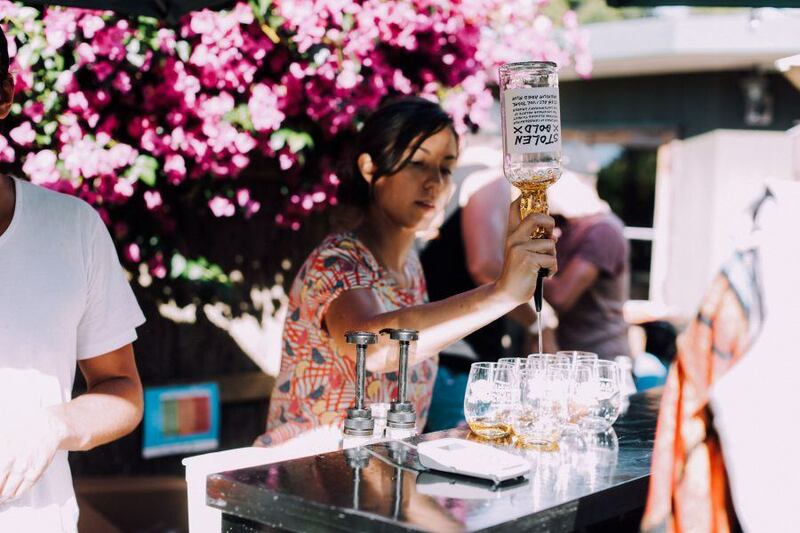 BAR-KEEP units also act as branding billboards, according to your event or customer activation – giving you the competitive edge and impeccable presentation. 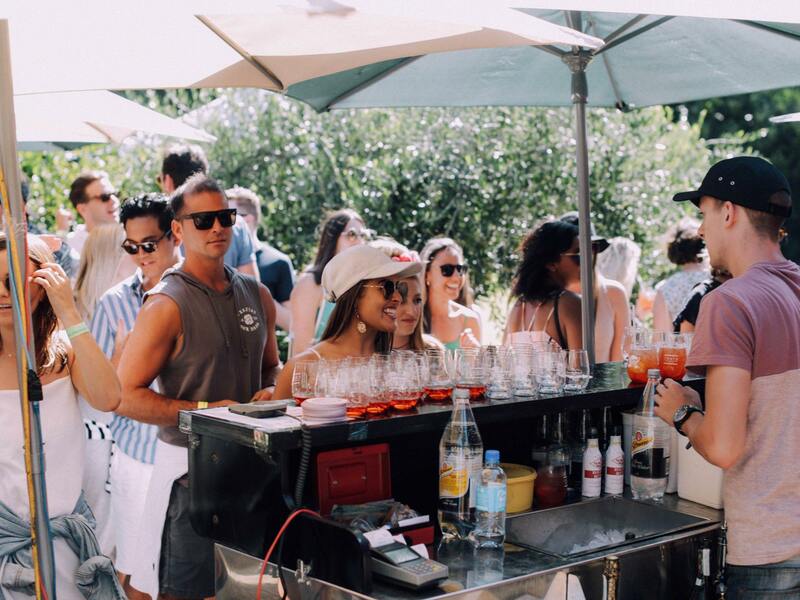 Suitable for all events large or small, BAR-KEEP portable cocktail bars are ready to go in under five minutes, easy to transport and equipped with all the class & functionality of a permanent beverage dispensary. 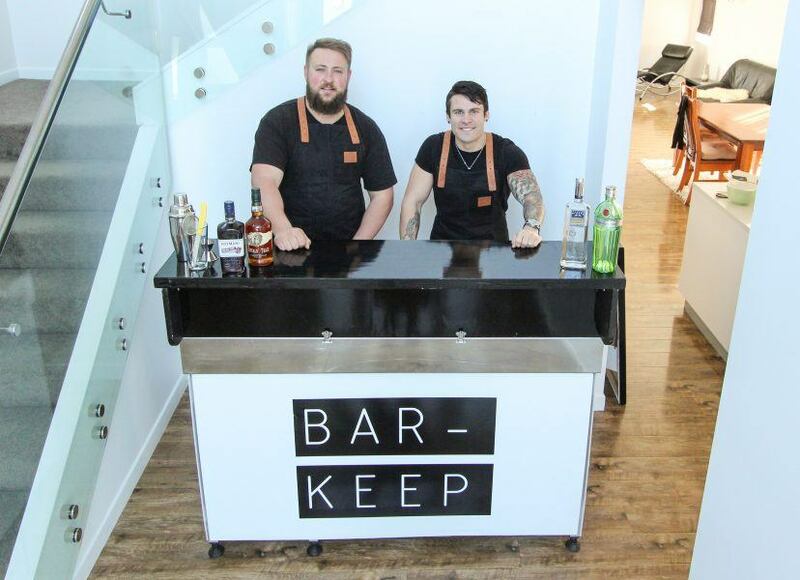 With BAR-KEEP, We Bring The Party To You!